How to make sure baby is completely covered? Here is the best solution for going out on a walk. 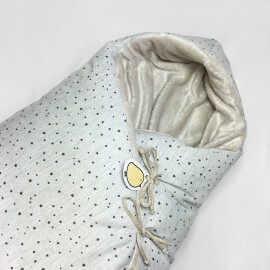 This fleece angel nest is designed for the bassinet. 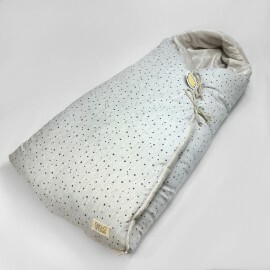 The padded interior helps maintain baby's temperature. It has two lateral linen ribbons for closure. 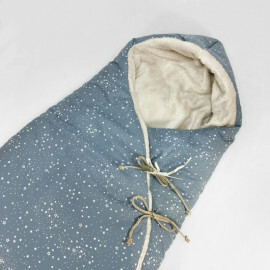 The bottom of the sleeping bag can be opened with a zipper. so that it's easier to put baby inside. Beige fleece interior. MEASURES:82 x 40 cm. It fits in the interior of the bugaboo stroller. PRODUCT CARE: Hand wash. Do not tumbl dry. Iron with low heat. Before washing make sure the knot at the ends of the ribbon is secure. to prevent fraying. DELIVERY: Product in stock: International shipments: 72 hours delivery. Here is the best solution for going out on a walk. 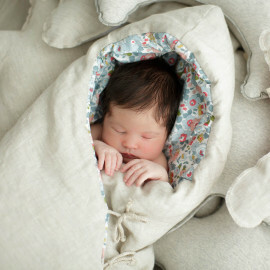 This winter angel nest is designed for the bassinet. The padded interior helps maintain baby's temperature. 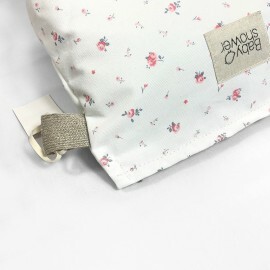 It has two lateral linen ribbons for closure. The bottom of the angel nest can be opened with a zipper. so that it's easier to put baby inside. 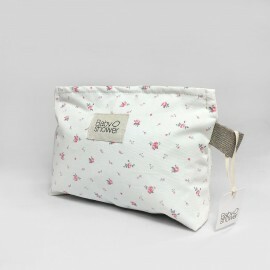 Exterior in organic cotton fabric. Interior in grey knit. 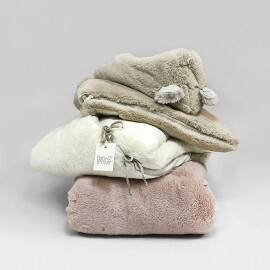 How to make sure baby is completely covered? Here is the best solution for going out on a walk. 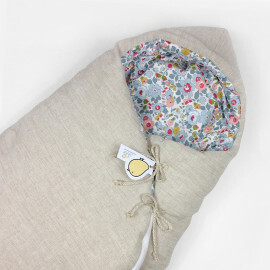 This winter angel nest is designed for the bassinet. The padded interior helps maintain baby's temperature. The bottom of the angel nest can be opened with a zipper. so that it's easier to put baby inside. Exterior in the cotton fabric. Interior in grey knit. How to make sure baby is completely covered? 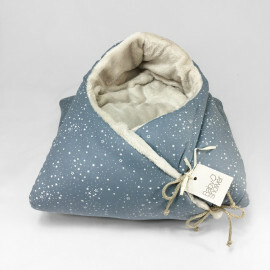 This winter angel nest is designed for the stroller bassinet. The padded interior helps maintain baby's temperature. The bottom of the angel nest can be opened with a zipper. so that it's easier to put baby inside. Exterior in linen fabric. Interior in cotton grey knit. 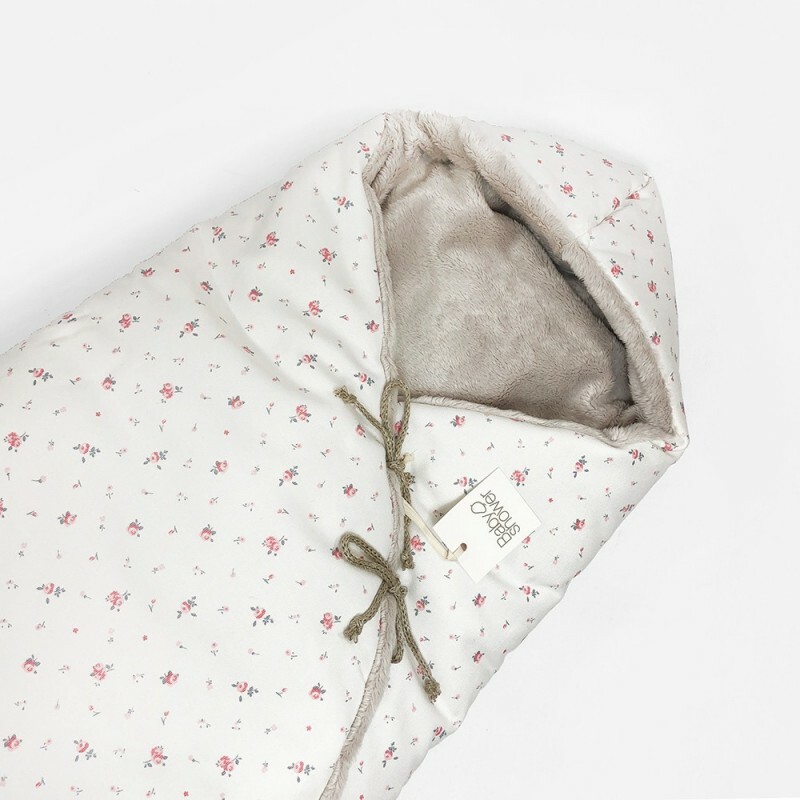 Winter teddy bear cocoon designed for baby carriers and strollers. Interior in knit beige cotton. Exterior in snow white Superpolar. Warmly padded. Closes with ribbons on the upper part of the cocoon. With adorable bear ears. Available in two sizes.